(VOVWORLD) - Afghanistan’s Independent Election Commission (IEC) said Tuesday that the presidential election will be held on April 20, 2019, after the parliamentary and district council elections in October. 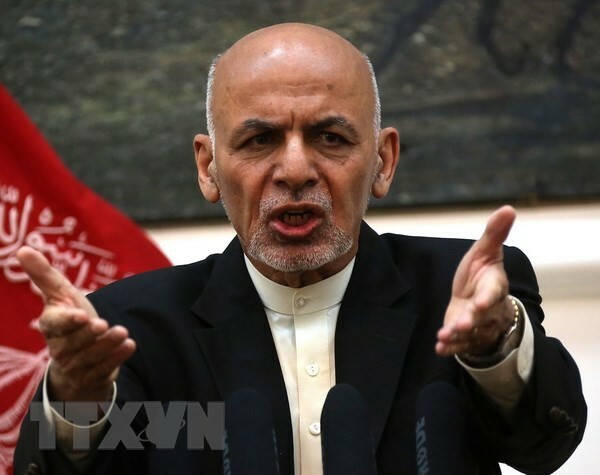 The Afghan President's office said that President Ashraf Ghani has met with IEC officials, the UN Secretary-General's Special Representative for Afghanistan and the ambassadors of several countries to discuss the election. At the meeting, the leadership of the National Unity Government asked the Committee to reassure the public about the voter registration process and provide facilities for political parties, civic organizations, and international observers to monitor the election process.